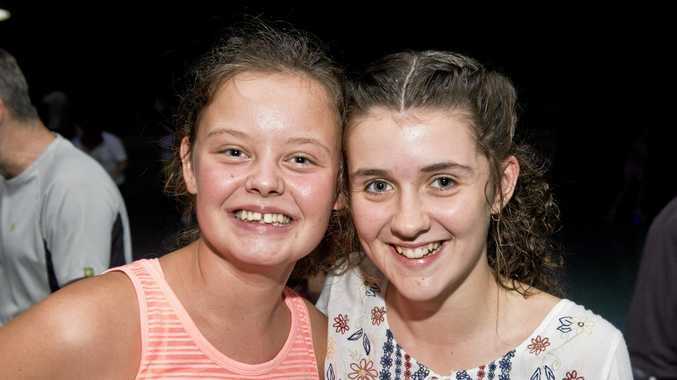 KENDALL Berwick expected a glow party at Skate City Toowoomba to be a big night, but she had no idea exactly how big it would be. She recently had to announce the business would be closing in the near future thanks to the block of land going up for sale, but didn't anticipate just how many people would rock up in the hopes of re-living decades of fun. "We had to turn hundreds of people away,” she said. "I'd estimate we had about 250 people and we ended up running out of hire skates and we had all our staff members and even ex-staff members coming in to help out. "We expected it to be big but it was just madness. "We've had other nights where we've had to turn people away but nothing like this. She said while the impending closure was one major reason behind the stampede of keen skaters, the other drawcard was half-price entry. "Who doesn't love a bargain?” she said. While it was one of the final big events for the beloved skating rink, Miss Berwick said there would still be sessions every Friday and Saturday night as well as after school sessions from 3.30-5.30pm on Tuesdays and Thursdays and daytime sessions on weekends from 10am-4pm.